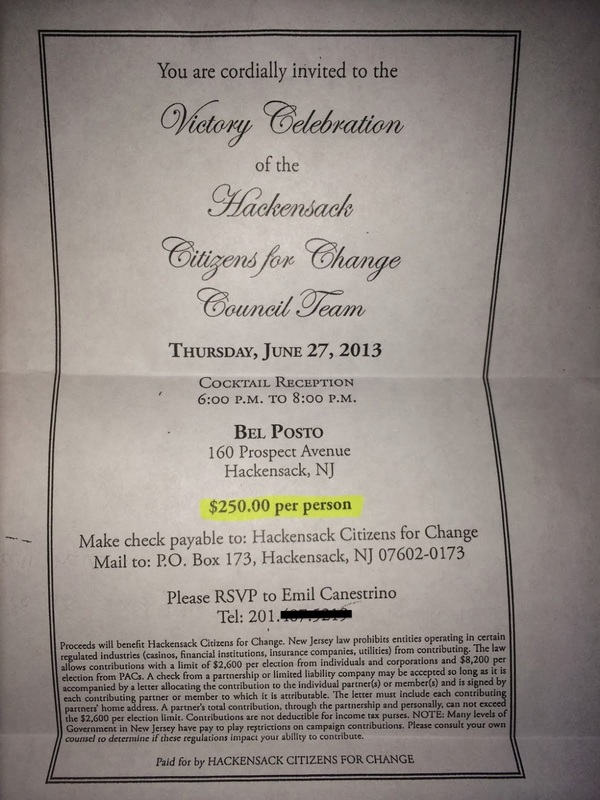 Hackensack Scoop: Open and Transparent? 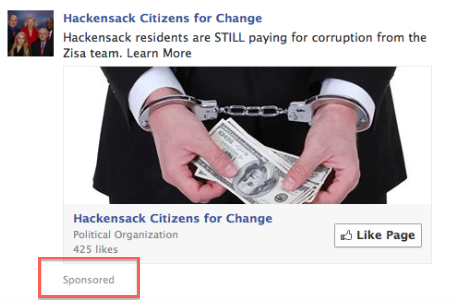 Then tell us who your donors are! It is just amazing that this group was able to fool so many people into thinking that they were going to change the status quo. 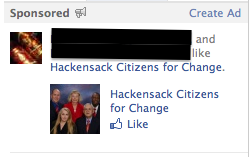 They have only been in office 7 months and they are treating Hackensack as their playground. It is disgusting!